The official name of Greece is the Hellenic Republic. Greece is a popular tourist destination and home to over a dozen World Heritage Sites. 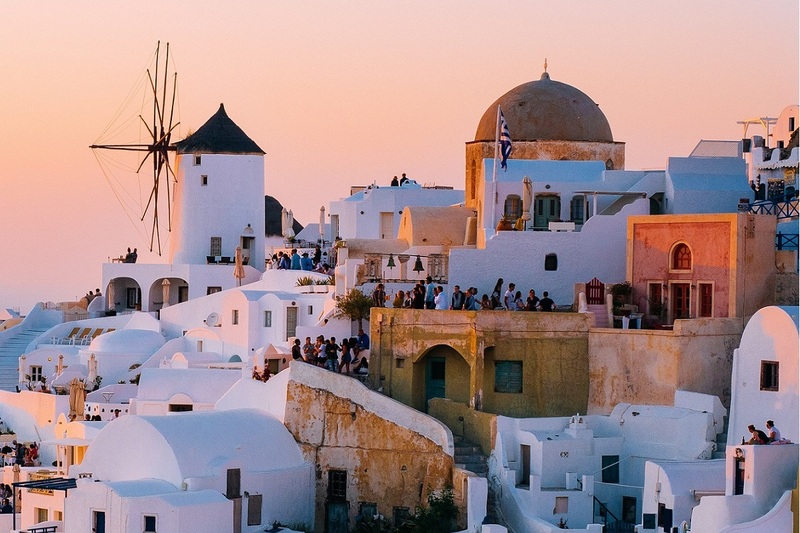 It has thousands of islands, including most famous destinations like Santorini and Mykonos. 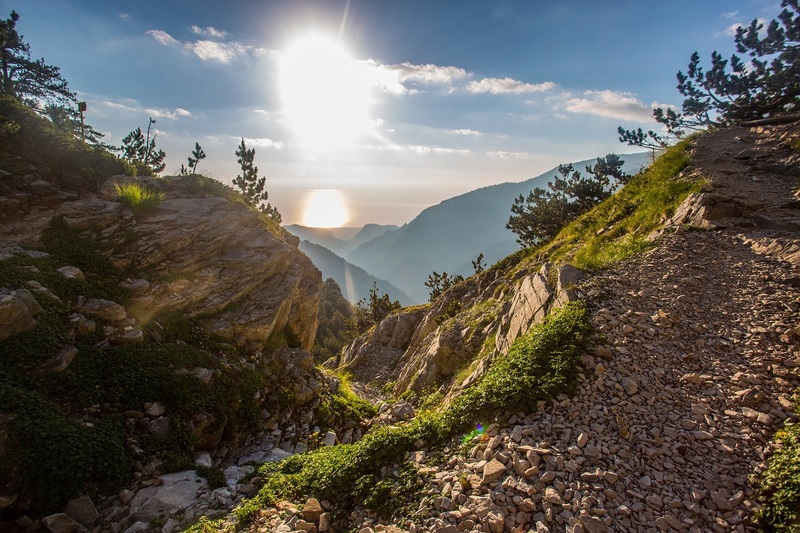 The highest mountain in Greece is Mount Olympus, with over 50 peaks, the highest reaching 2917 metres. Greece is one of the most mountainous countries in Europe. About 7% of all the marble produced in the world comes from Greece! Voting is required by law for every citizen who is 18 or older! Greece has zero navigable rivers because of its 80% mountainous terrain! Greece enjoys more than 250 days of sunshine (3,000 sunny hours!) a year!